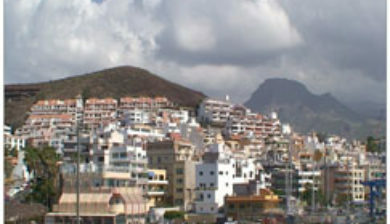 is a town in Spain with a population of 20,506 (2015), situated on the south coast of the Canary Island of Tenerife. 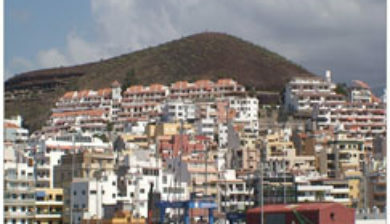 Located in the municipality of Arona between the cone of the mountain Chayofita and the greater mountain Guaza. 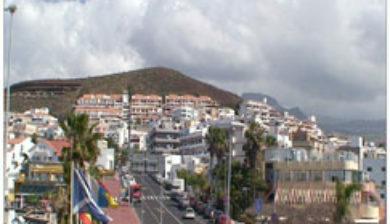 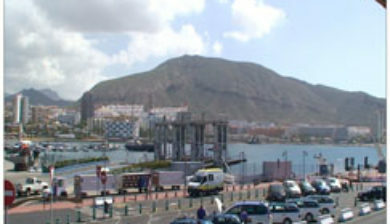 The town centre is around the Los Cristianos bay, but is rapidly expanding inland with modern development. 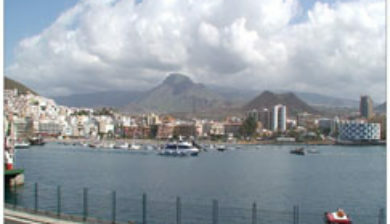 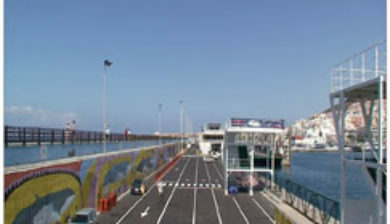 The town is a popular tourist resort and includes a ferry port. 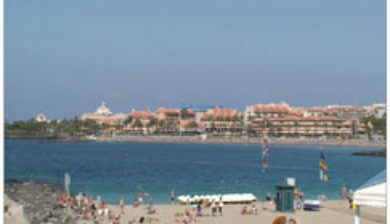 Unlike its bustling neighbour, Playa de las Américas, this town has a history that predates the tourist boom of the 1970s and 1980s. 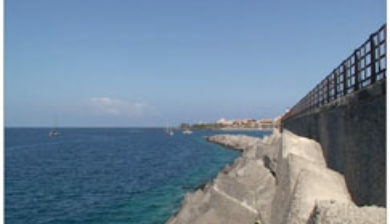 For many years this holiday hub was a quiet fishing village and evidence of its humble origins can still be seen in the typical Canarian architecture of the older buildings. 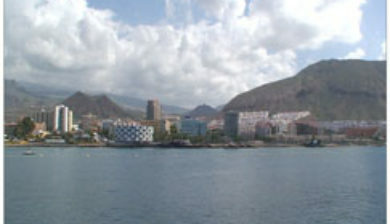 Nowadays however, the town offers a holiday experience, with two sandy beaches, a multitude of bars and restaurants and its year round sunny climate. 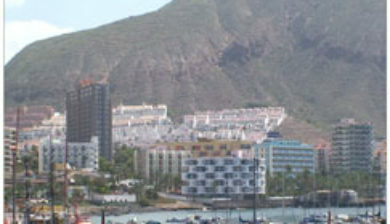 There is a wealth of accommodation to suit all budgets, including hotels, self-catering apartments and timeshare resorts. 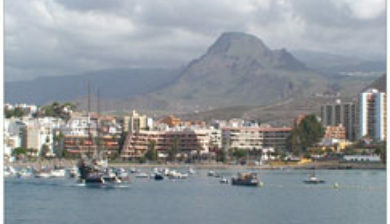 There is also a wealth of excursions focused around the town’s busy port including dolphin and whale watching as well as game fishing trips and party cruises.